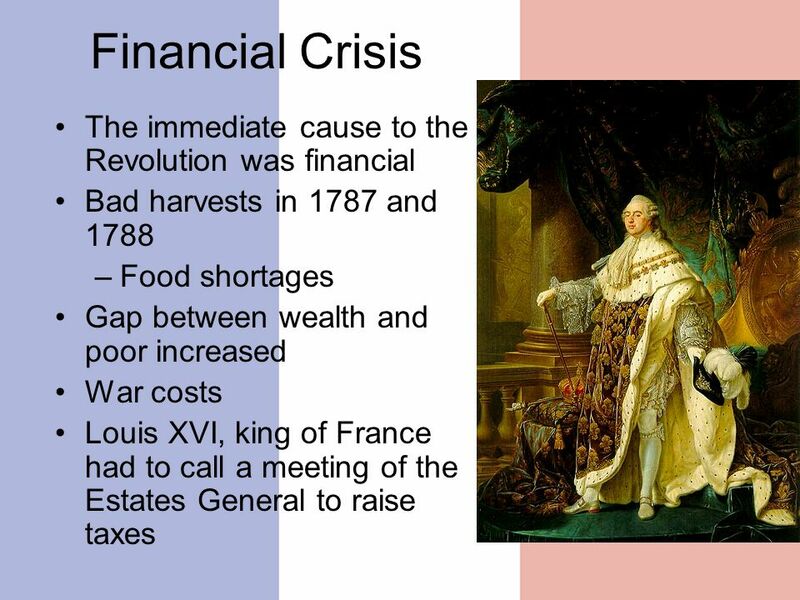 The French Revolution or the “Revolution of 1789” started in the year 1789. 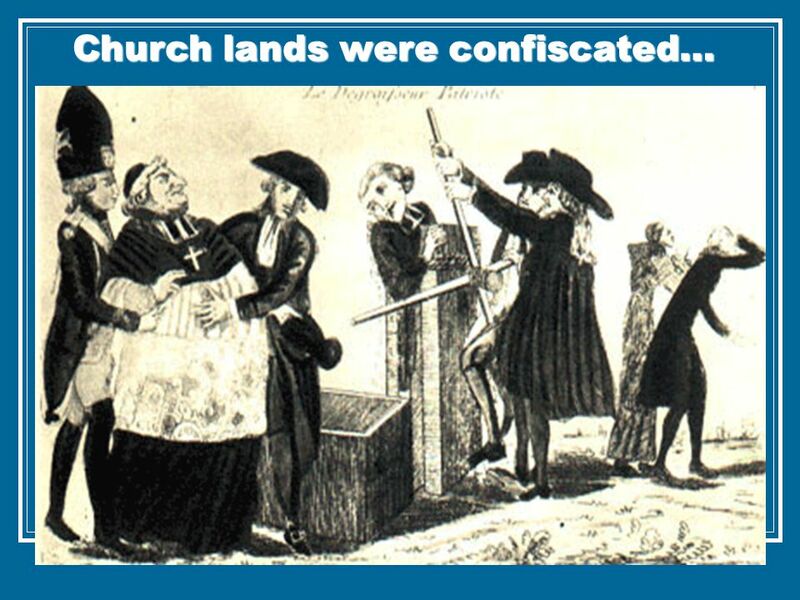 The revolution ended in 1799. 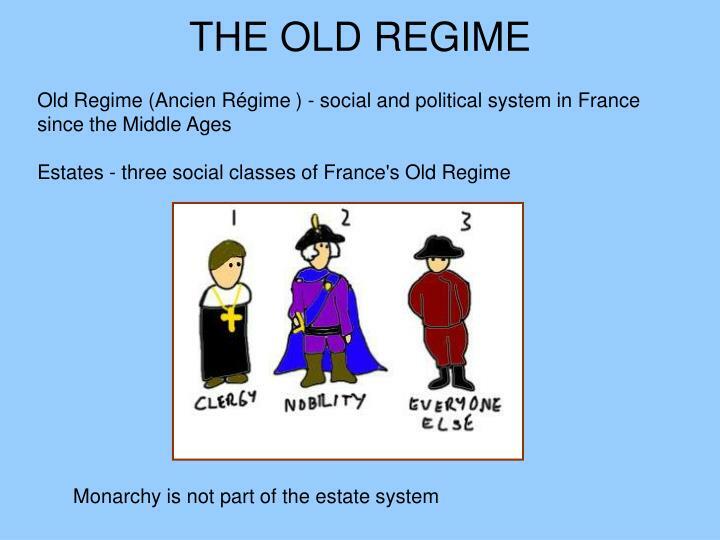 It is during this revolution that Napoleon Bonaparte rose to fame and power. 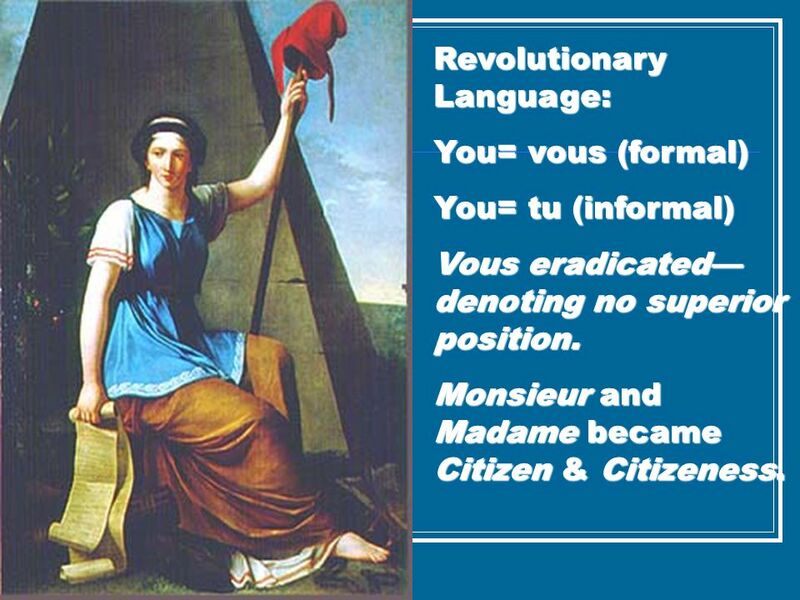 This revolution goes by the other name, that is “Revolution of 1789” because, after this, two other revolutions took place – one in 1830 and then another one in 1848.